In case I haven't made it clear, we absolutely love our church family. This past week the sweet women at our church got together to celebrate the upcoming arrivals, Lord-willing, of our little ones. My mom even made a surprise appearance by flying from Memphis to this event! 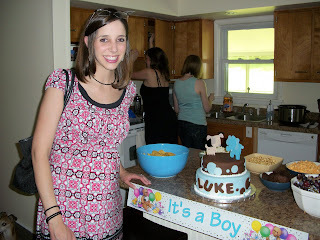 Here are a few pictures from the baby shower. Thanks to my friend, Anna, and her creativity on all of the party favors! 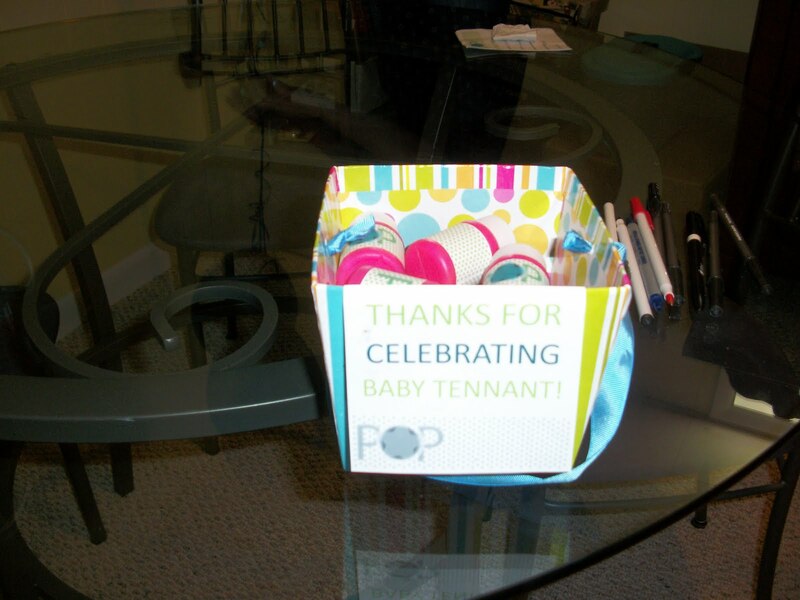 The theme of the shower was "Pop," as in "pop"ping with a baby AND "pop"ping with excitement, and all of the food and party favors fit this theme- including these fun bubbles! 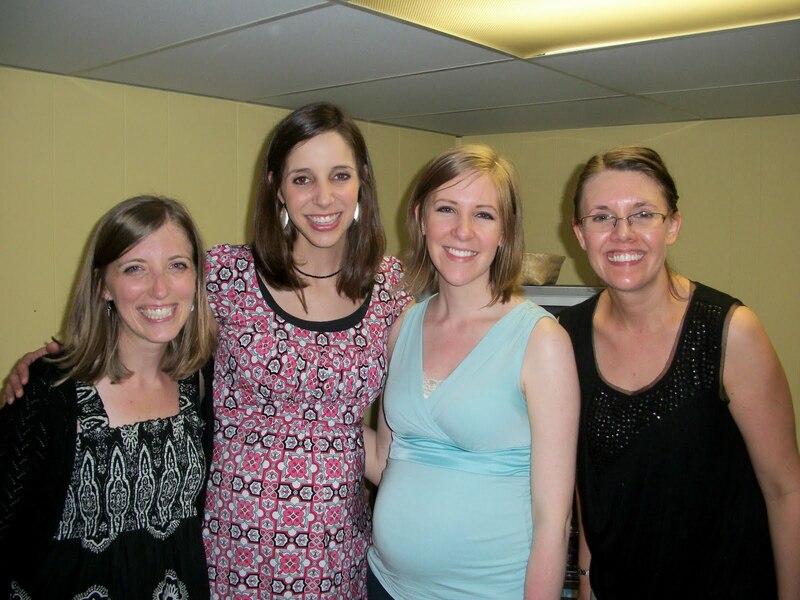 The wonderful hostesses! 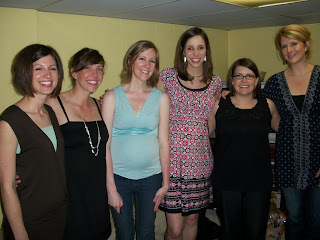 4 out of these 6 girls are currently pregnant, and one just had a little girl just a few weeks ago! We can't wait to celebrate ALL of these babies! Thanks again to all of the wonderful Kenwood women for supporting our expanding family! We love you!